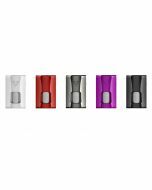 Eleaf iStick Pico S Kit is an creation inspired by sports car and features a visually appealing appearance. It is powered only by single battery, 21700 battery or 18650 battery. 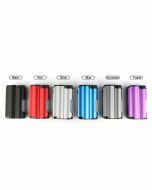 It comes in seven colors for choice and its decorative LED also gives you 7 options. 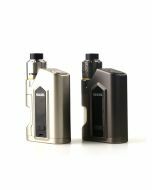 Eleaf iStick Pico S Kit utilizes new HW-Net and HW-Multihole coil to present you an unprecedented vaping experience! 1.New HW-Net and HW-Multihole coil systems: net or multihole structures can be both heated more quickly and evenly than normal coils, bringing an intense and flavorful taste. 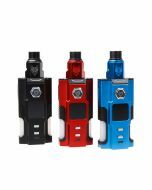 2.It can adopt 21700 battery or 18650 battery with a sleeve. 5. 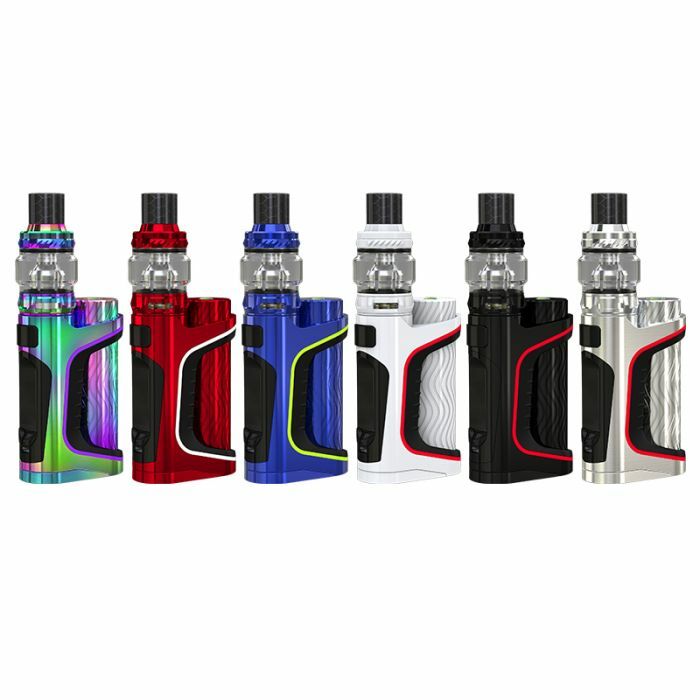 Ello Vate Tank comes with a new convex glass tube as well as a straight glass tube for you to change the style as you like. 6. 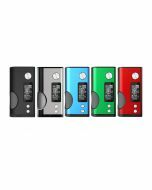 The firing speed of iStick Pico S is only 25 milliseconds, faster than ever.